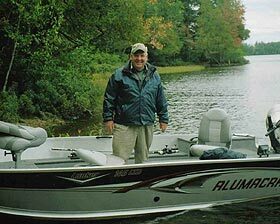 a full time guide, over 35 years experience fishing in the Northwoods of Boulder Junction area lakes and rivers! 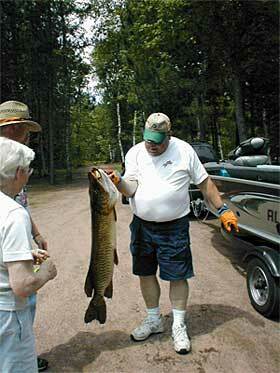 Experience the fun and excitement of catching a trophy Musky, Bass, Walleye, Northern Pike, Crappie & even lots of pan fish! Share the experience with your family to watch your son or daughter catch their first “keeper”or “record breaker”! fun day or ½ day on the water for you, your family and fishing buddies! Corporate plans also available with a guide team from the Boulder Junction chamber guide list! 715-892-2366 (cell) or email Bob at [email protected].